Coventry Telegraph reports that Serious Games International has spent 18 months working on a revolutionary app that changes the way tourists interact with destinations. 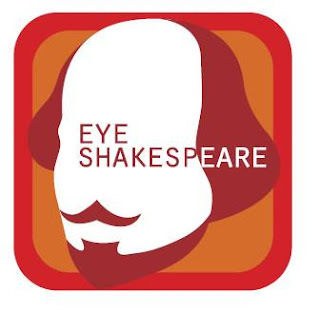 Free to download from iTunes, Eye Shakespeare is designed to enhance the experience of tourists visiting Stratford. They can use it in seven different languages and it takes in key sites - including the five Shakespeare houses and five centuries of local history. Eye Shakespeare uses augmented reality to bring Shakespeare to life. 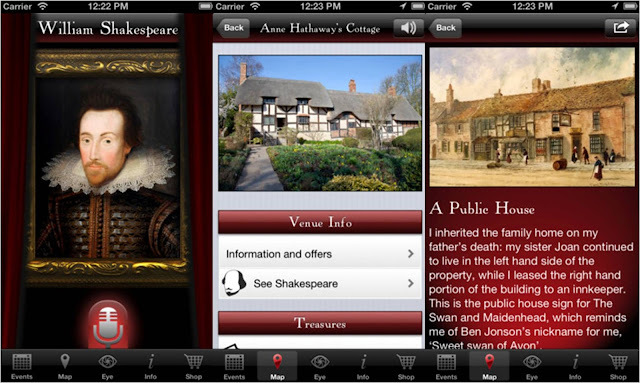 It also allows players to view a 3D reconstruction of Shakespeare’s final home in Stratford-upon-Avon. Users can bring Shakespeare into the scene and pose with him to capture photos of themselves with the world’s greatest writer in his home town. The souvenir pictures can then be digitally printed at the Shakespeare Birthplace gift shop. 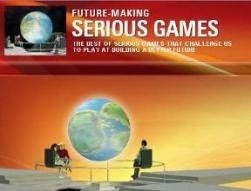 The app is the result of a pioneering partnership between Serious Games International, which is based at the Coventry Innovation Village, Hewlett Packard and the Shakespeare Birthplace Trust. “We are really proud to be developing technology solutions in Coventry. 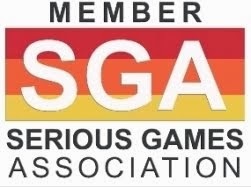 We have very quickly developed a world class team here and combining Serious Games experience with academia brings a fresh and extremely proven perspective to the business."